We utilise a range of methods and systems to apply the most appropriate techniques on a project by project basis. We can also review designs and suggest beneficial modifications to your development programme. 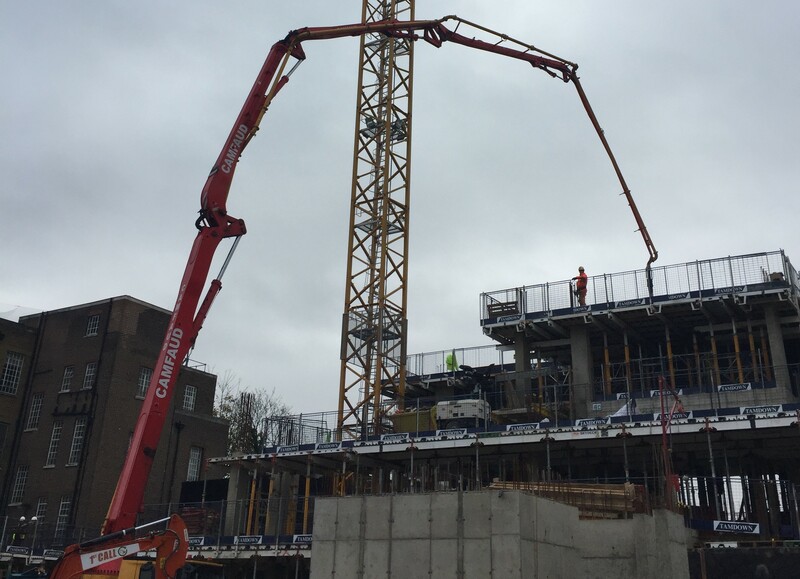 Our experience can be leveraged to reduce floor to floor cycle times and optimise delivery on any of your Reinforced Concrete Frame projects. 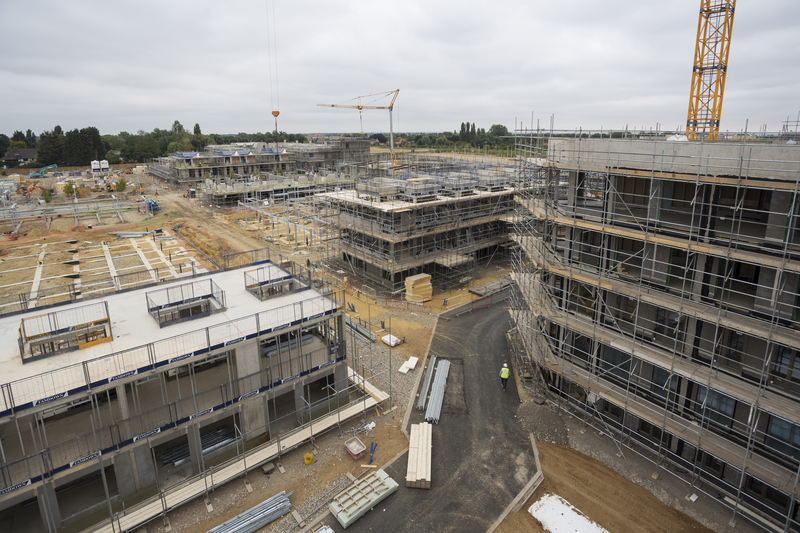 Check out some of our award winning Reinforced Concrete Frame solutions which demonstrate delivery for both our customers and the communities. 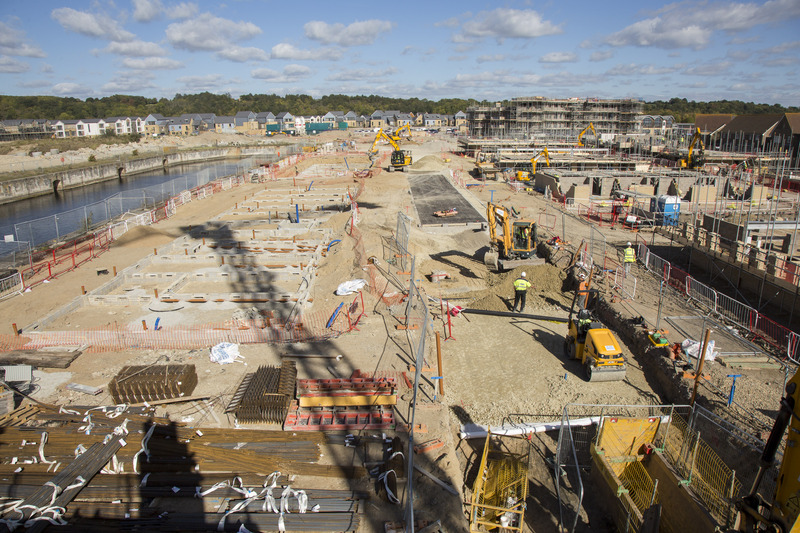 Greater London development to offer apartment living in a popular and upcoming suburb, with works including Substructure Foundations, Basement & multiple Reinforced Concrete Frames. 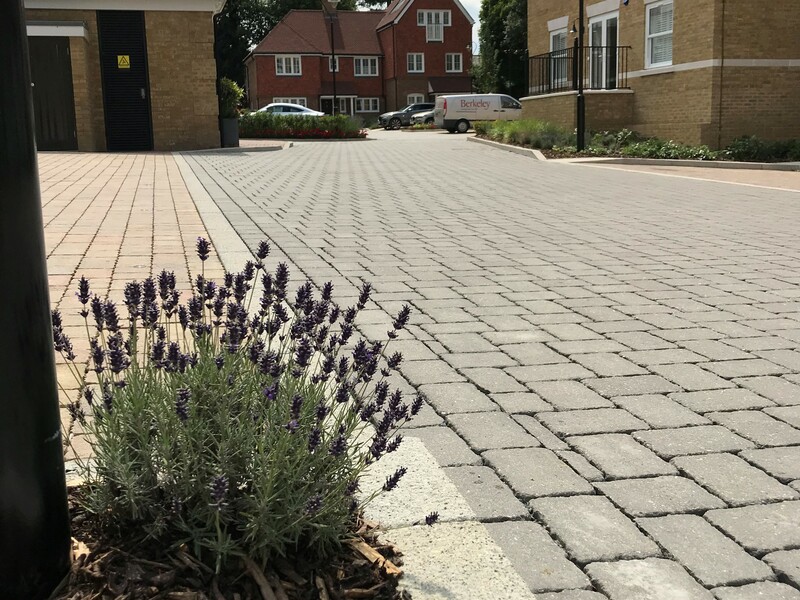 This development in Tunbridge Wells incorporates basement car parks with two RC frames above of 5 storeys as well as delivery of foundations, drainage and hard landscaping for 14 blocks.